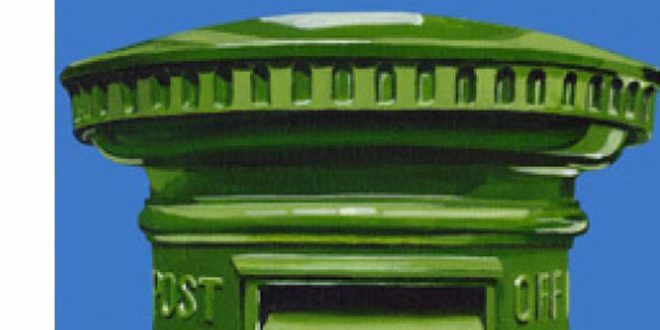 A brace of stamps released by An Post today (Thursday) celebrates Ireland’s National Ploughing Championships, which kick off in Tullamore next week. 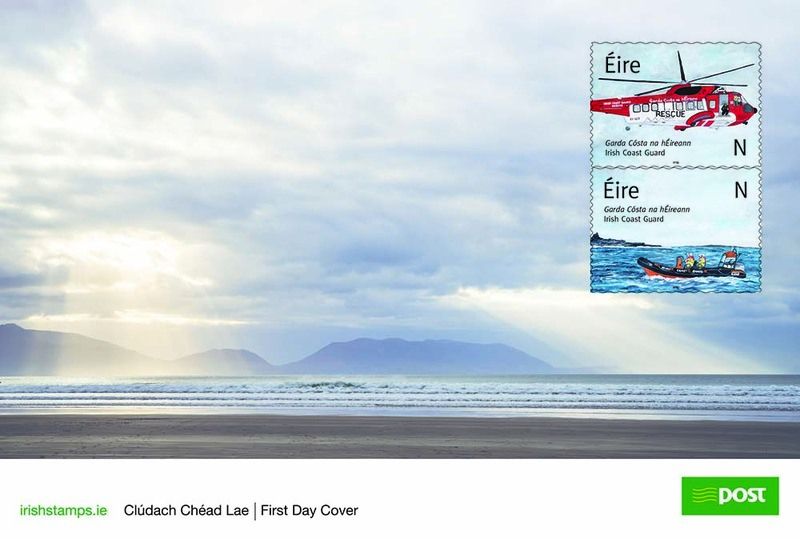 The €1 stamps, designed by Ger Garland, are accompanied by special stamp sheets and First Day Cover envelopes and are available at main post offices, the stamp counter at Dublin’s GPO or online at www.irishstamps.ie. 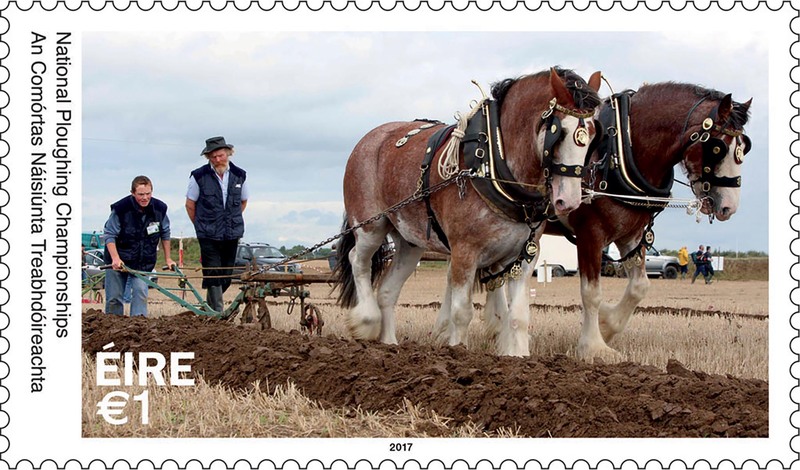 Horsepower in both its forms serves to illustrate the ploughing championships. The first features Eamonn Tracey from Carlow, who has won seven consecutive national ploughing titles and two back-to-back world titles. Traditional, horse drawn ploughing, is represented by Kildare ploughmen, Godfrey Worrell and his son, Darren, with their Irish draught plough horses, Sally and Larry. While ploughing has been a feature of agricultural life competitive ploughing has a long and distinguished history. The first recorded ploughing match was held in Wexford in 1816 and the first inter-county ploughing contest took place in 1931. 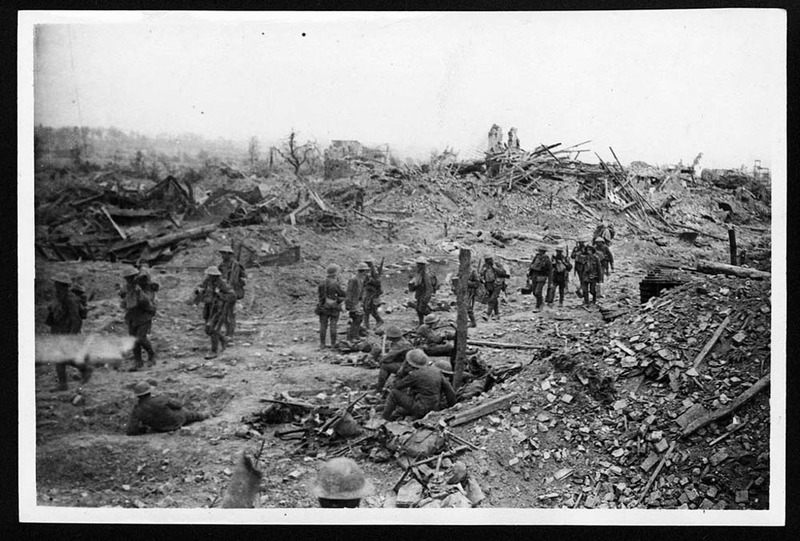 That event arose out of the friendly wager between Denis Allen of Gorey, County Wexford and his friend JJ Bergin from Athy as to which county had the better ploughmen. 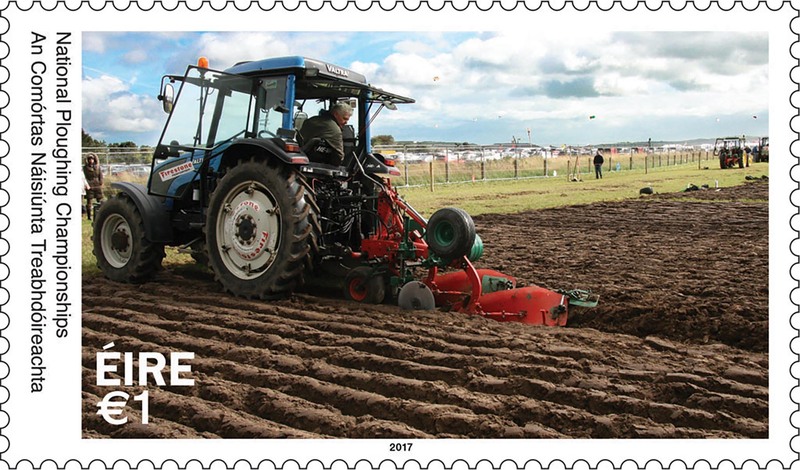 Today, the National Ploughing Championships cover more than 700 acres and 1,700 exhibitors. It has become a much loved annual festival contributing millions to the local and national coffers. 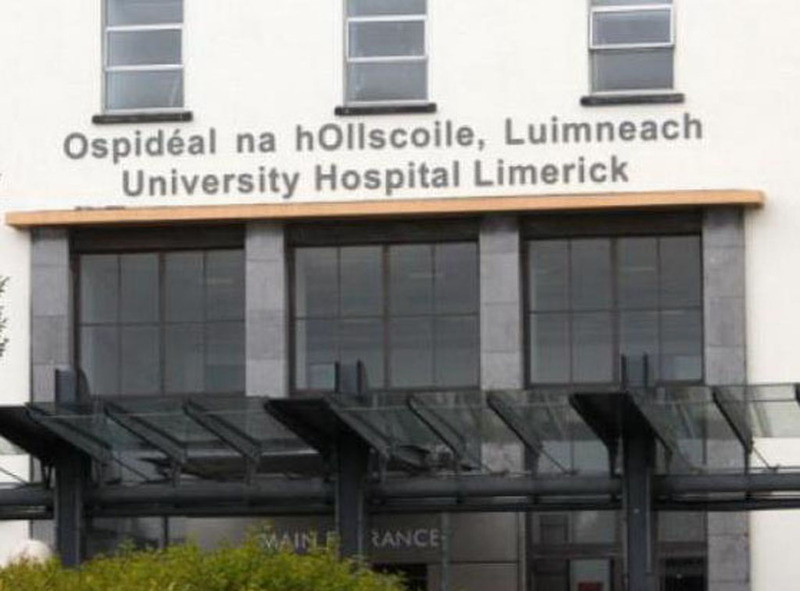 In 2011, University College Dublin calculated that the Championships generated €36 million to both the local and national economy and €6.6 to the exchequer. Five years later in 2016 the attendance at the National Championships topped 280,000 attendees over its three days.